If you are in the process of building your new home, you are probably sifting through architectural drawings, color schemes, and fabric swatches. 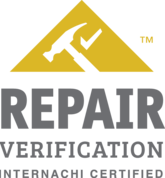 Before you get too far into the building process, you should ensure that your home is being built with the careful eye of a trained Certified Professional Home Inspector. Whether you are building with the help of a general contractor or contracting out the work yourself, there are many specialists involved in the process, and sometimes even the most reputable home builders can miss critical items during this complicated process. 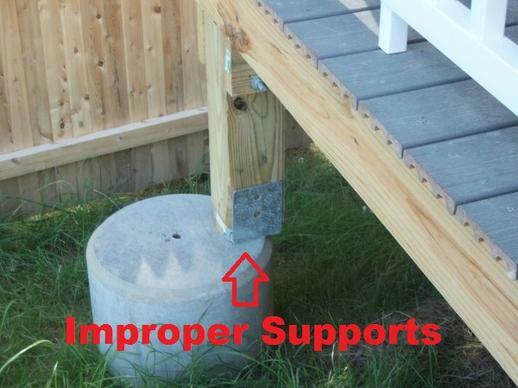 That is where a phase inspection can benefit you. Accurate Home Inspection will inspect the important structural and mechanical components of the home before they are covered in concrete and drywall. A phase inspection includes a written report that will include areas of concern. Unless deficiencies are caught early, they may be costly—or even impossible—to correct later. We will perform a visual inspection of the construction and residence in three phases. The first two inspections will take place during the post pour / pre drywall phase, and we will provide a written report after each inspection. The final inspection will take place when construction is complete. 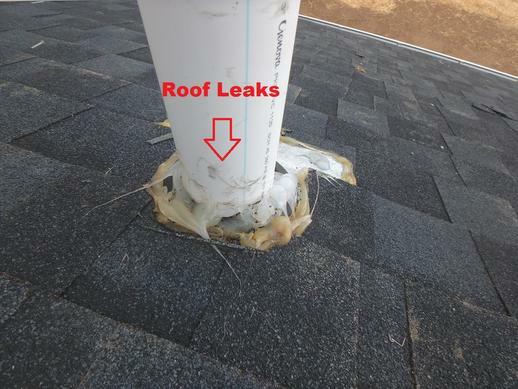 We will provide you with a final written report identifying the defects that we observed. Phase inspections assist in monitoring the building process by providing an unbiased, third-party evaluation of construction. They will give you the peace of mind and confidence that your home will serve you well for years to come. Call us today for your phase inspection. 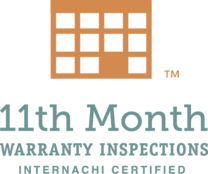 Accurate Home Inspection can also perform your 11th month warranty inspection before your one year builder warranty expires and then we can verify that any repairs were done correctly. 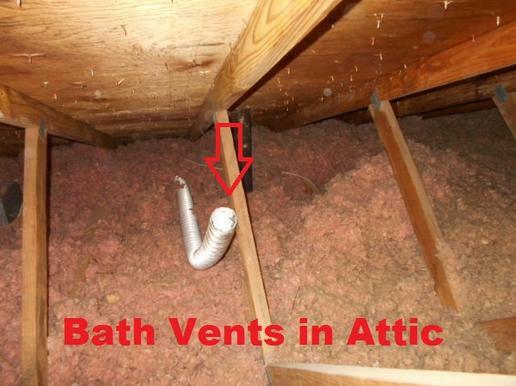 The comment we often hear is, “It’s a new home I don’t need an inspection”. 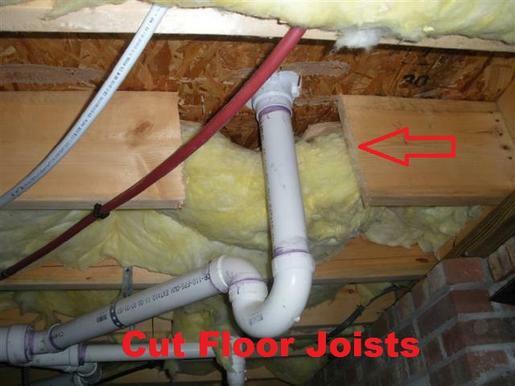 Look below at some of the problems found on new construction inspections.